A little less than a year ago, Flight Of The Conchords co-star Jemaine Clement revealed that he and HBO were once again working together, although not, as many fans hoped, on new episodes of the beloved musical comedy series. 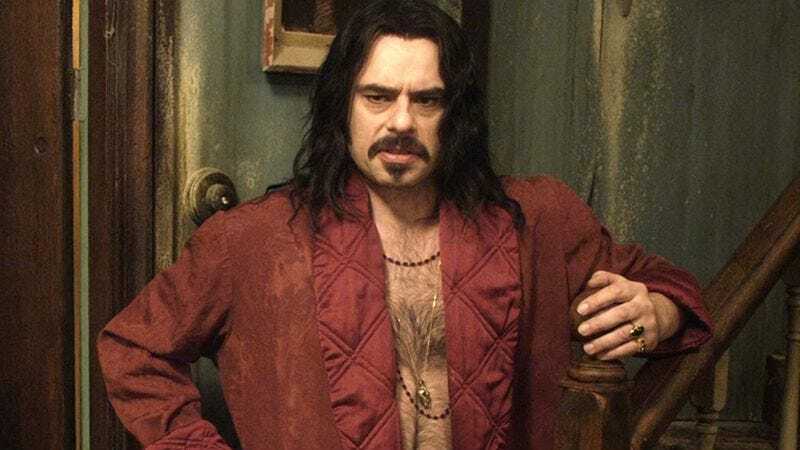 At the time, all Clement would reveal about the new series was that it was a four-episode comedy, and that he was developing it in association with his long-time collaborator and What We Do In The Shadows co-director, Taika Waititi. Clement also went into more detail on the structure of the series, saying that the four episodes of the show will each function like mini-movies, all grouped loosely around “time” as a theme. He mentioned two scripts that were already written, with one centering on a dance competition, and another explicitly about traveling through time.